Home Tags Posts tagged with "morning glory"
The US Navy SEALs have taken control of Morning Glory tanker full of oil loaded from a rebel-held port in Libya, the Pentagon says. The raid by Navy SEALs took place in international waters south of Cyprus, said Rear Admiral John Kirby. The Morning Glory’s evasion of a naval blockade at the eastern port of Sidra prompted Libya’s parliament to sack PM Ali Zeidan last week. The oil terminal has been under the control of militia wanting autonomy for eastern Libya since July 2013. This was their first attempt to export oil from rebel-held areas. It is not clear where the tanker was headed. Admiral John Kirby said the operation had been authorized by President Barack Obama and that no-one had been hurt. 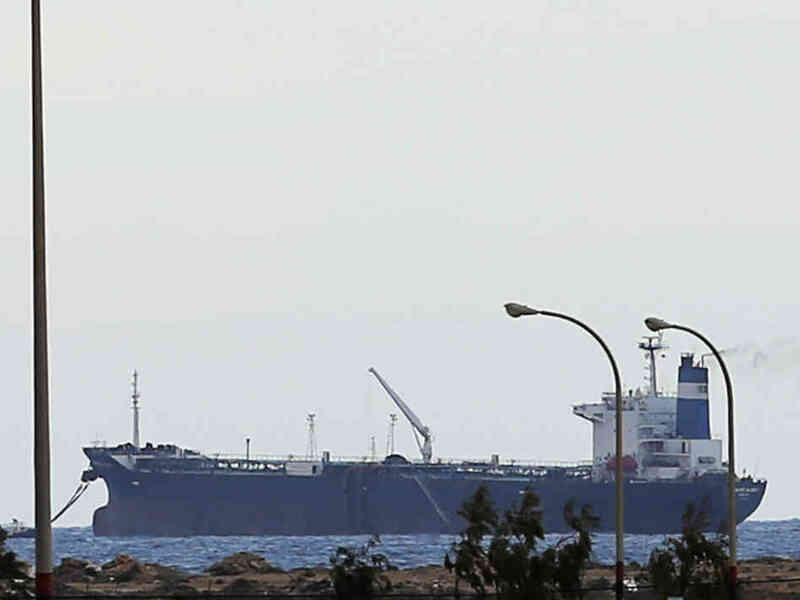 “The Morning Glory is carrying a cargo of oil owned by the Libyan government National Oil Company. The ship and its cargo were illicitly obtained,” he said, adding that it would now be returned to a Libyan port. Morning Glory was flagged in North Korea but officials in Pyongyang said it had been deregistered because of the incident. The oil tanker was said to have been operated by an Egyptian company. North Korea has denied any link to Morning Glory tanker which left Libya with an oil shipment in defiance of the government, a Pyongyang official has said. North Korea revoked the Morning Glory’s registration when it learned of the incident, Jon Ki-chol said. Libya’s PM Ali Zeidan was dismissed by parliament on Tuesday after the ship evaded a naval blockade to set sail from a rebel-held port. It fuelled speculation about links between North Korea and Libyan rebels. 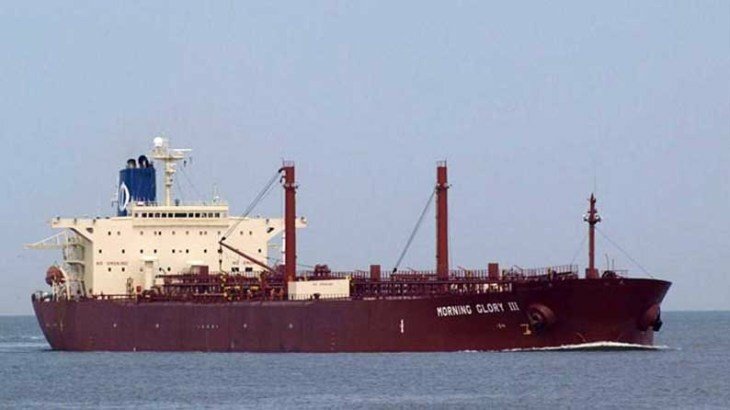 Jon Ki-chol, deputy director-general of North Korea’s Maritime Administration, said the Morning Glory was operated by an Egypt-based company. On Wednesday, Libyan government spokesman Habib al-Amin said the navy had fired on the vessel, but failed to disable it. It sailed eastwards towards Egyptian waters and Libya had asked Egypt and other countries to help stop it, he added. The tanker was reported to have taken on at least 234,000 barrels of crude at Sidra’s oil terminal. Its final destination remains unclear. The Morning Glory was the first vessel to have loaded oil from a rebel-held port since a separatist revolt against the central government in Tripoli erupted in July 2013. Armed separatists have occupied three major eastern ports since August. They are seeking a greater share of the country’s oil revenues, as well as autonomy for the historic eastern region of Cyrenaica. Libya’s parliament has ordered a special force to be deployed to “liberate” all rebel-held oil terminals. The operation had been due to start within a week but the AFP news agency quotes the head of Libya’s interim parliament, or General National Congress, Nuri Abu Sahmein, as saying the separatists now have two weeks to lift the blockade before the military would be deployed.